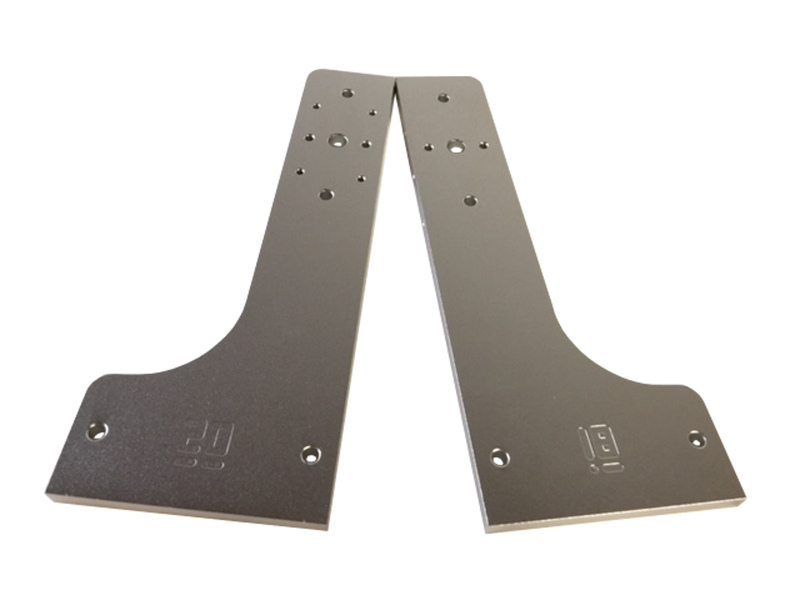 7x7 and 7x12 Lower Gantry Aluminum Upgrade - Zen Toolworks, Inc.
SKU: ZTW-0707AL. Categories: Accessories, CNC Accessories. Tags: 7x12, 7x7, aluminum, gantry. This aluminum gantry frame can be used to replace your existing PVC gantry frame #18 and #20 on 7×7 and 7×12 machines. The upgrade will dramatically increase the gantry rigidity if you need to use high speed and high acceleration for either 3D printing or milling operation. The gantry set are made from aluminum 6061. This product will be ONLY shipped to USA. Please contact us for the shipping rate if you are outside of USA.